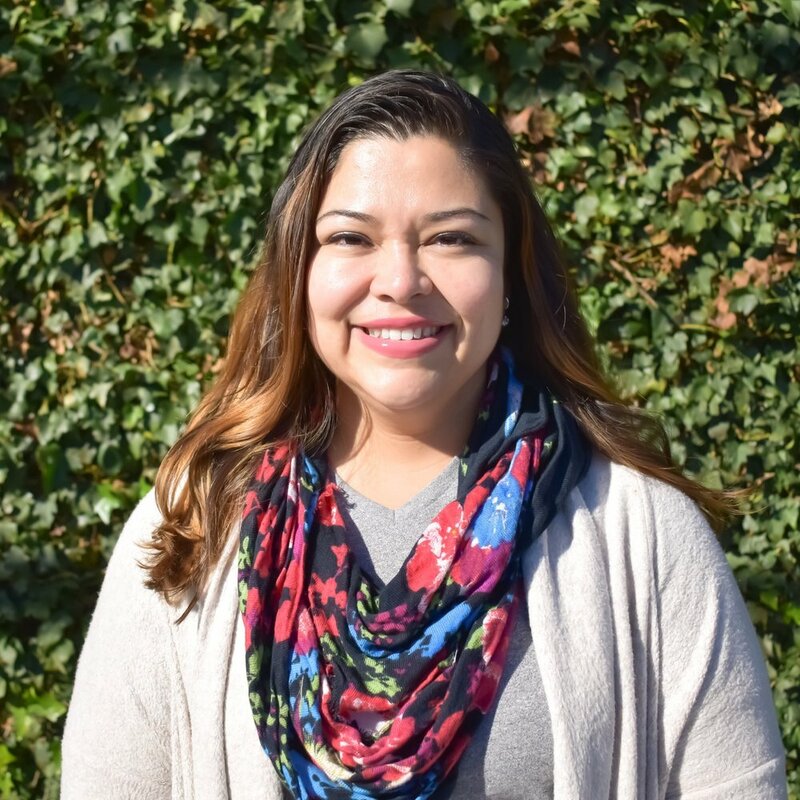 With twelve years experience in urban education, Karla delivers her curriculum through the lenses of academic rigor, culturally responsive teaching, and mindfulness. Whether it’s meditating, discussing community activism, or creating dynamic and interactive units of study, her passionate students love to be in nature, think critically, and communicate with empathy across cultural and demographic boundaries. Karla grew up in Los Angeles and is the first person in her family to graduate from college. She holds dual bachelor degrees in Chicano studies and film studies from the University of California, Santa Barbara. She went on to obtain a master’s degree in elementary education at Loyola Marymount University through the Partners in Los Angeles Catholic Education Corps program. In the fall 2016 Karla was a National Geographic Grosvenor Teacher Fellow and took an expedition to the Galapagos Islands. After having had a significant transformation of shedding over 65 pounds, Karla became a health and fitness coach who loves to encourage and support people to transform their health. She also serves as a founding board member to the non-profit SugarWatch.org where local Los Angeles school communities will be able to achieve dynamic health and wellness. Karla is committed to researching issues facing public education, one of which is the relationship between health, technology, and environment to educational access for students. Through traveling, networking, and creating content she strives to share access to information that will empower her community and beyond.